- BATMAN takes the fight to THE COURT OF OWLS! - Discover the evil mastermind behind THE COURT. 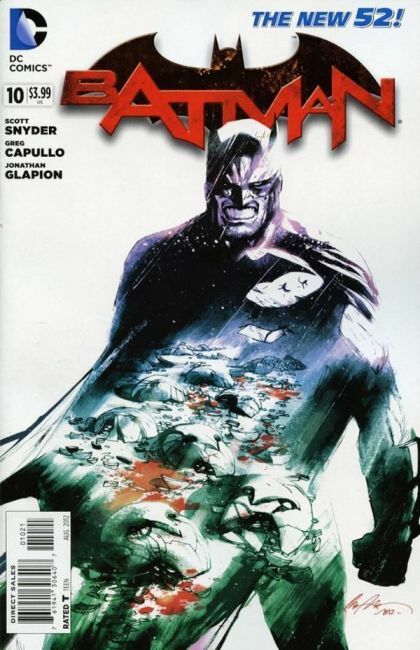 - Plus: The 'Fall of the House of Wayne' backup by SCOTT SNYDER, JAMES TYNION IV and RAFAEL ALBUQUERQUE. This issue is also offered as a combo pack edition with a redemption code for a digital download of this issue.